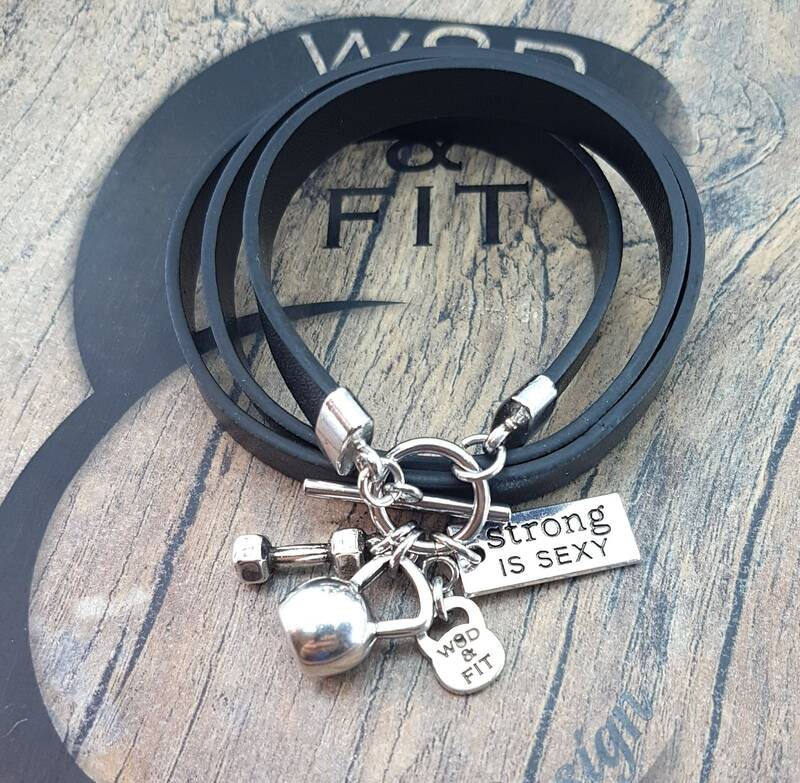 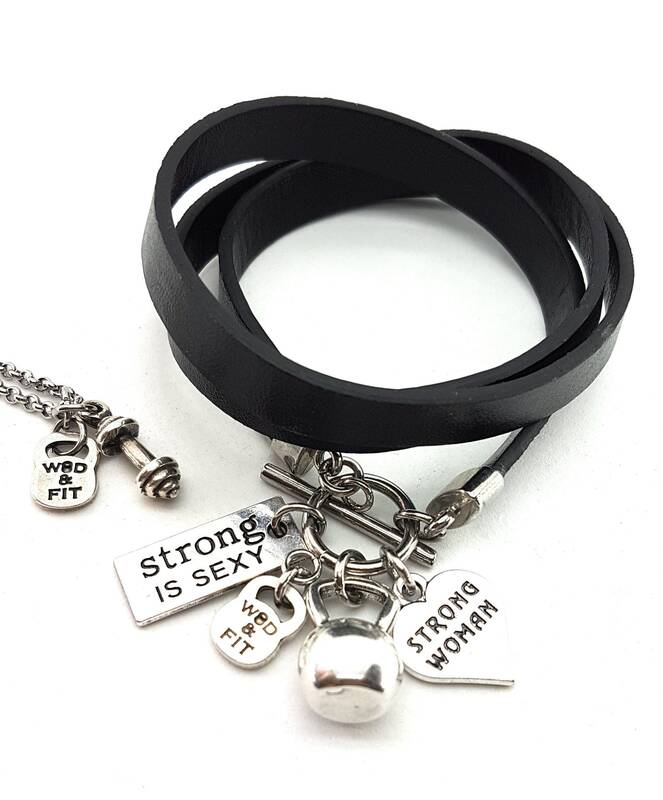 Bracelet/Necklace Kettlebell Isabel workout in various leather colors. 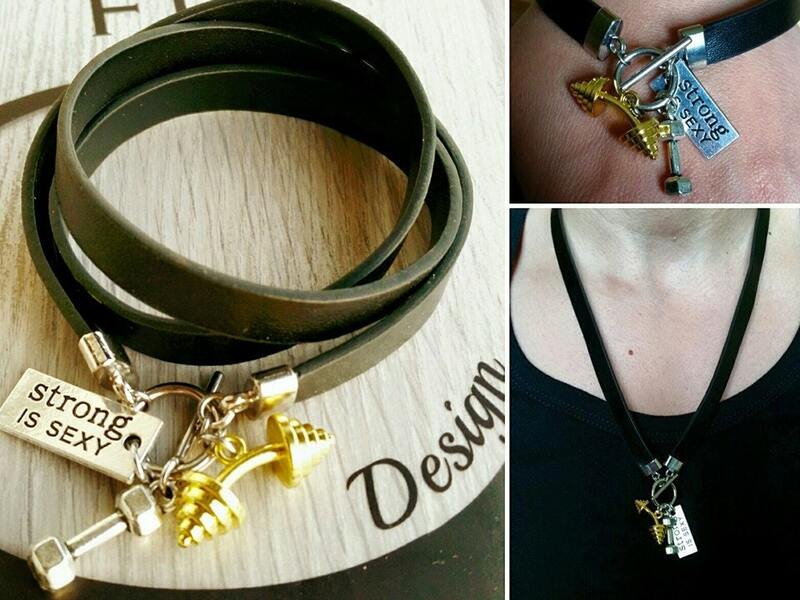 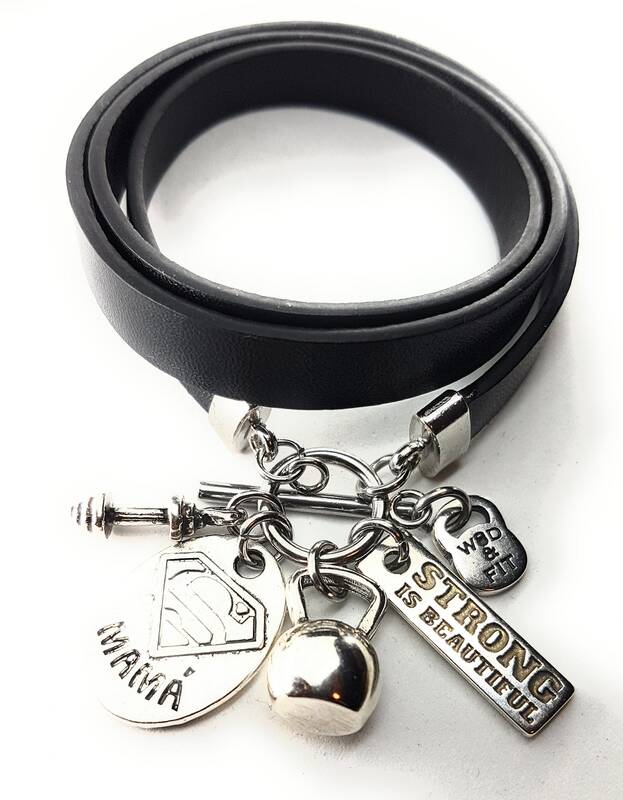 Leather Bracelet 60 cm x 1 cm, in different colors with three charms. 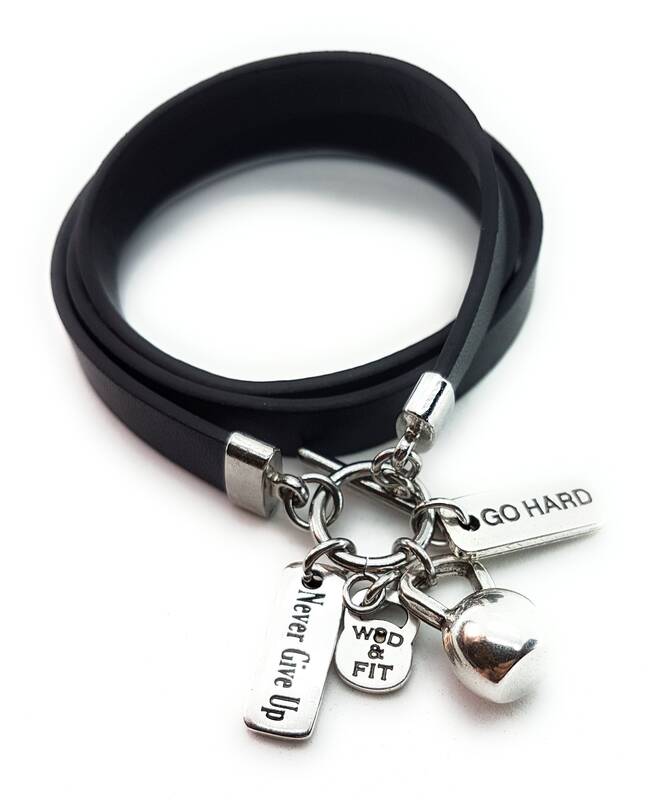 The Kettlebell is a series, the other two Motivational Word choice among those proposed, if you want another color different from black, write it in the "note" or send us a message. 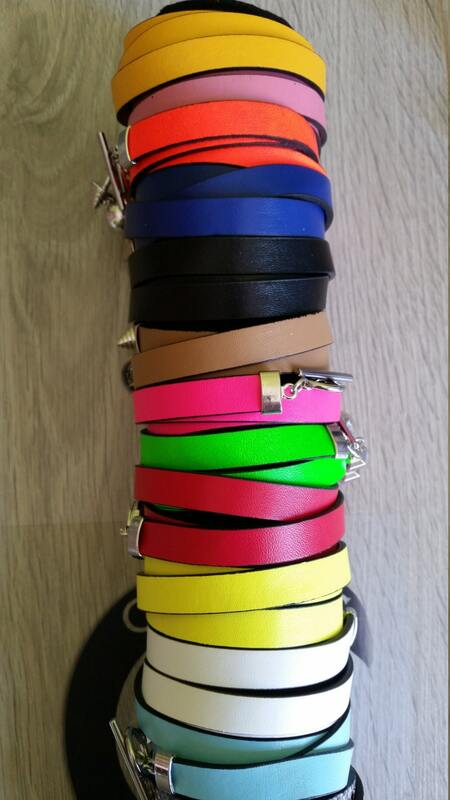 The colors are: Black, Red, Yellow, Purple, Beige, Green Fluo, Orange fluo, Yellow fluo, white, light blue. 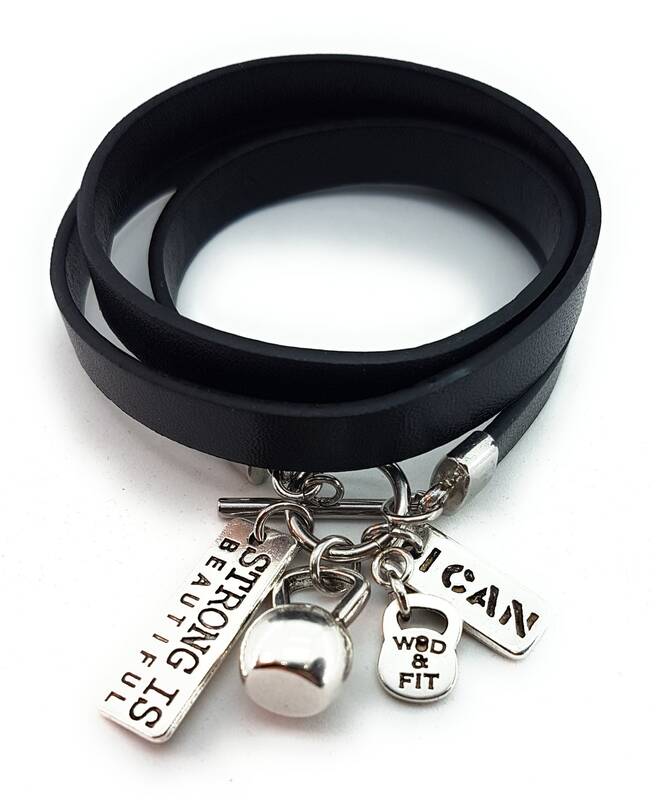 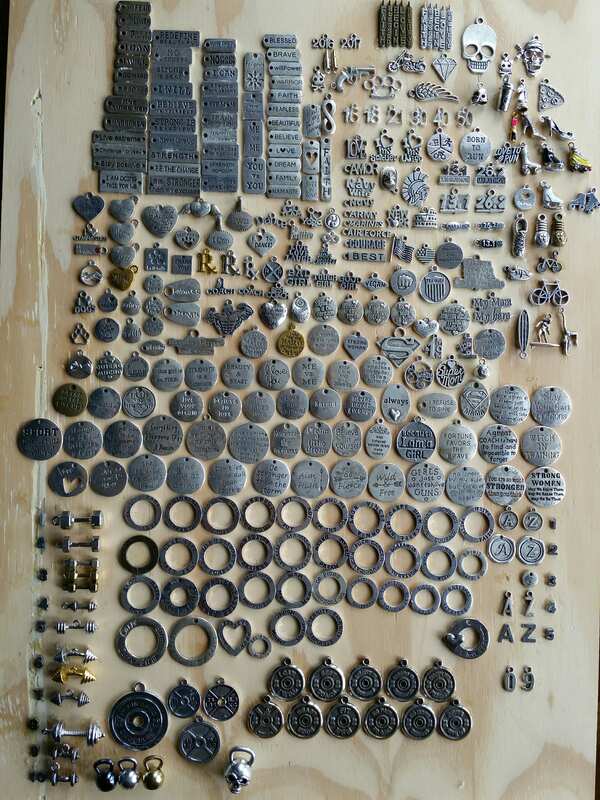 Weight/Word: Choose your favorite weight or motivational word.